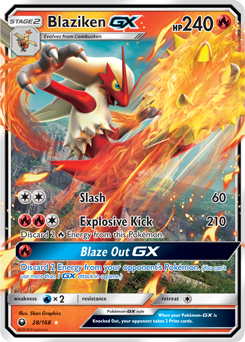 The next set in the Pokémon Trading Card Game will be released this August, but some of the upcoming cards have already been leaked. 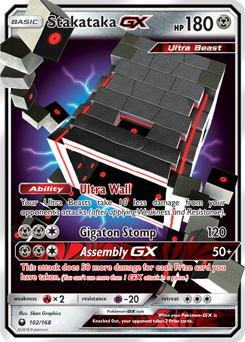 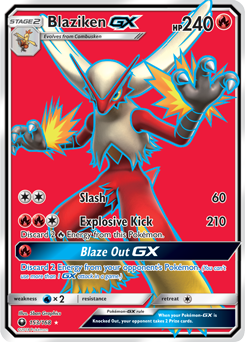 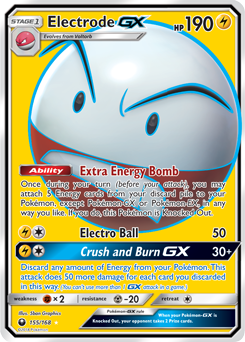 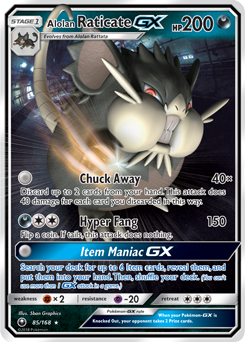 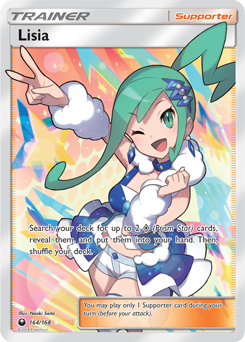 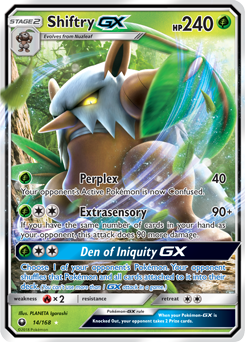 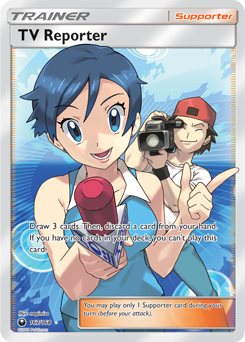 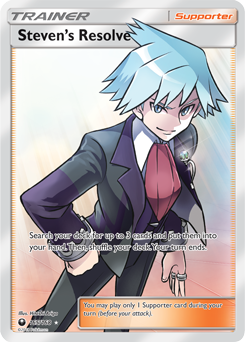 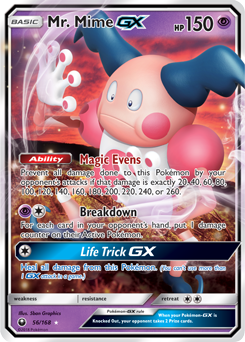 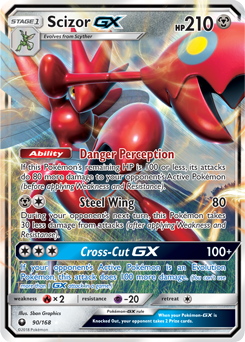 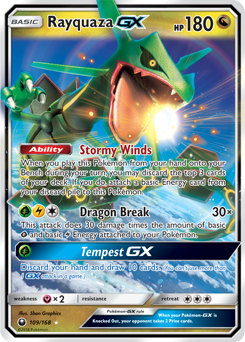 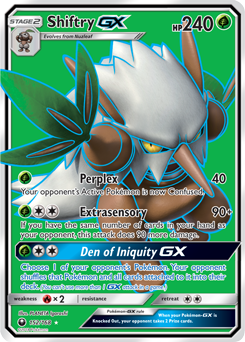 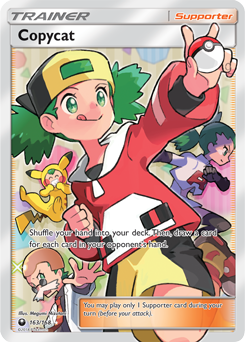 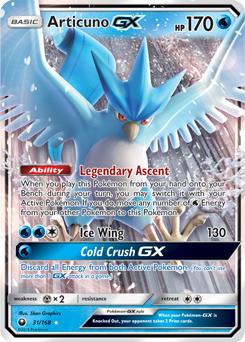 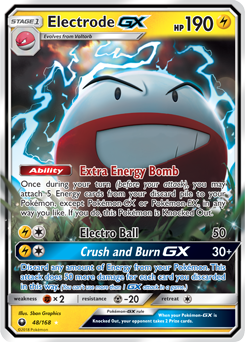 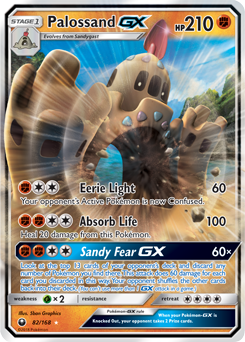 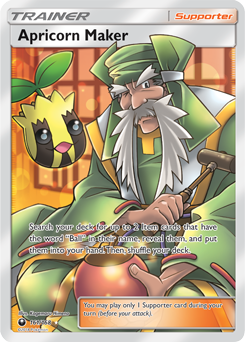 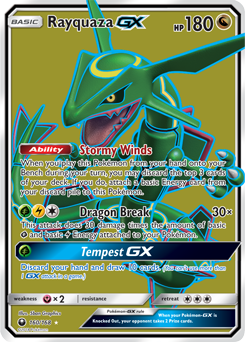 There are over 160 cards for trainers to get their hands on, including a bunch of rare, holographic cards that players will hope to find when they open their next booster pack. 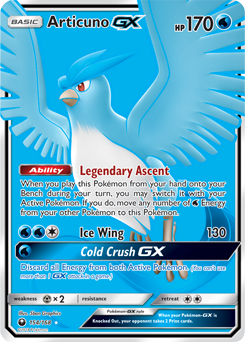 The rarest cards in the set are split into three categories. 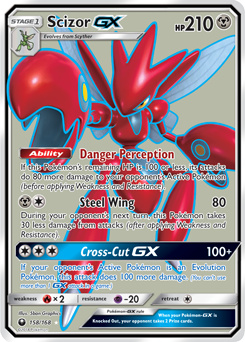 Ultra-Rare Rare cards are distinguished by the larger art presence compared to more common cards. 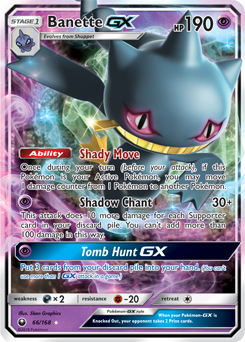 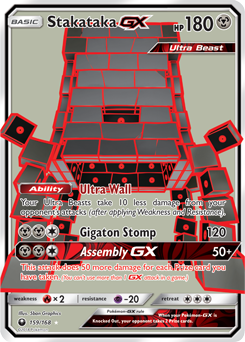 Rare Ultras are full art cards, while Rare Secrets are different color variations of previous cards from the set. 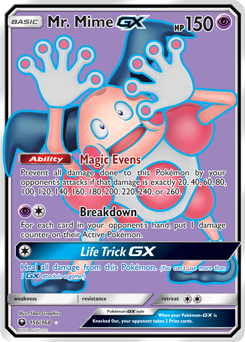 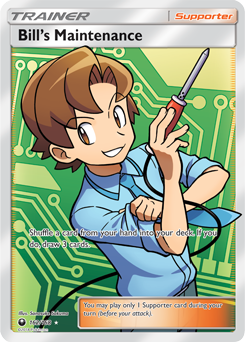 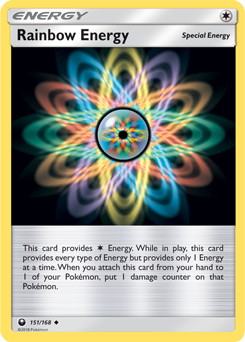 It's also possible to find a holo or reverse-holo of every common card in the set, giving trainers the chance to create a deck entirely out of holographic cards if they have the funds needed to afford them all. 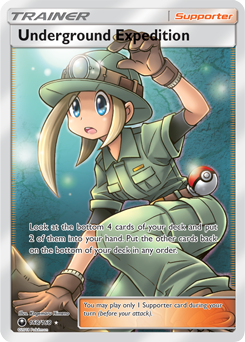 The chances of finding these cards in a booster pack are slim, however, so you'll have to get lucky when opening packs to find out. 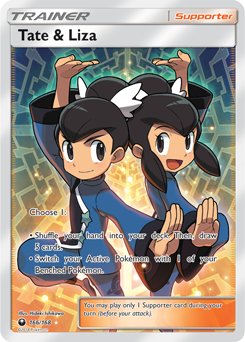 Official artwork for these cards isn't available at this time. 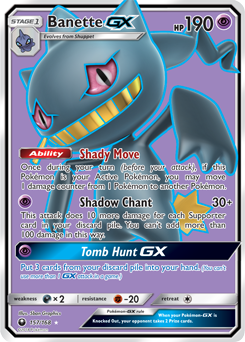 This article will be updated with high-quality pictures of each card when the set is released in August.